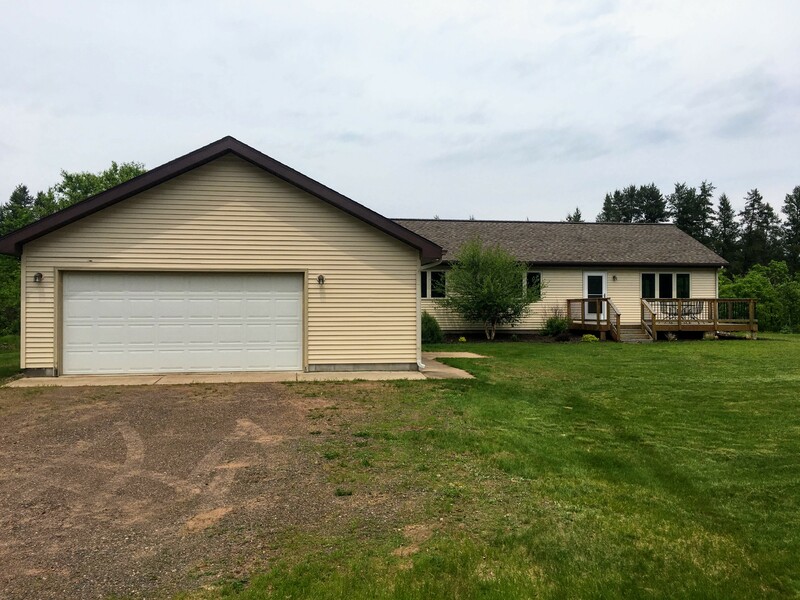 Gordon Wi | Lakewoods Real Estate - New website under construction - coming Spring 2019! 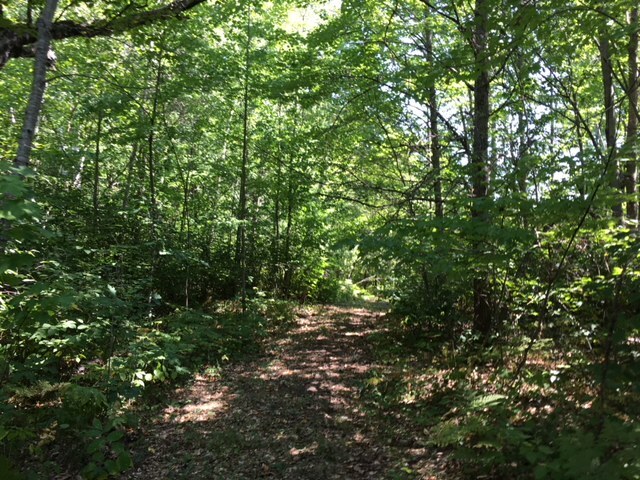 Beautiful and private 40 acre property in Gordon. 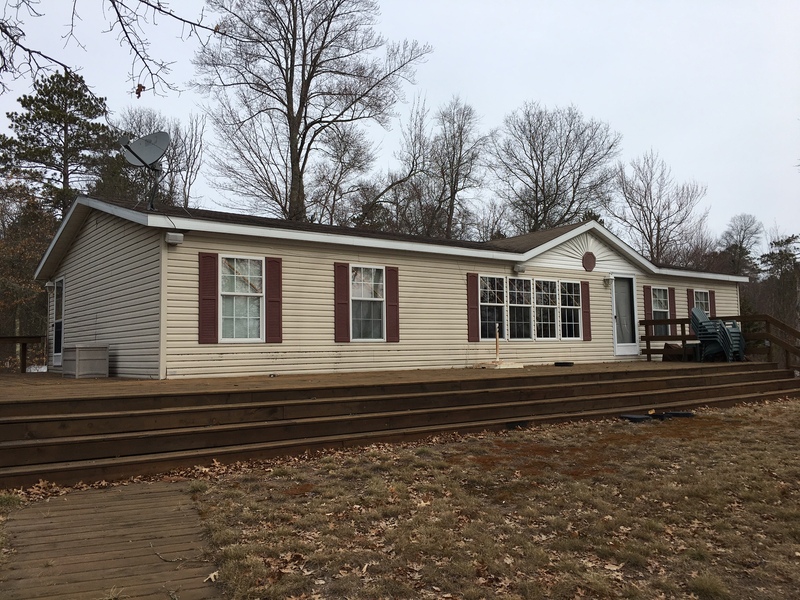 The home/cabin has a nice floor plan. 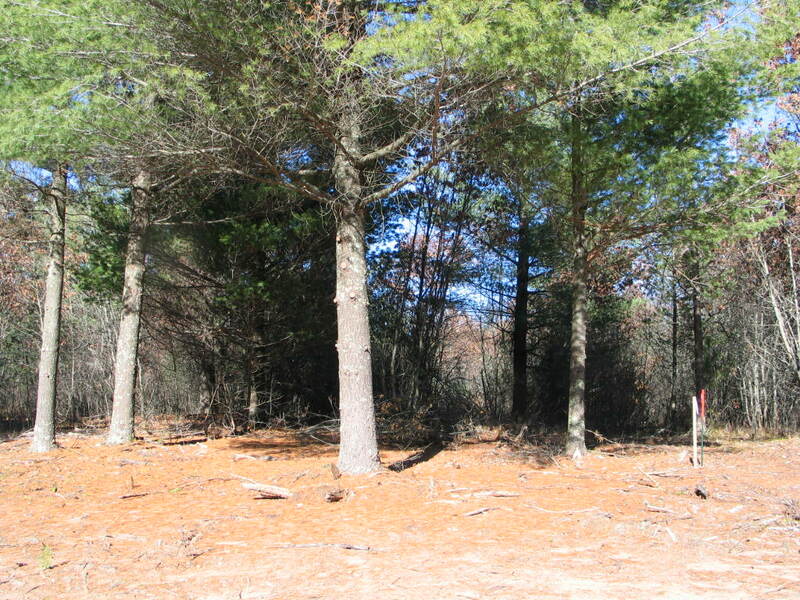 The property is heavily wooded with trails throughout and a nice open area around the house. 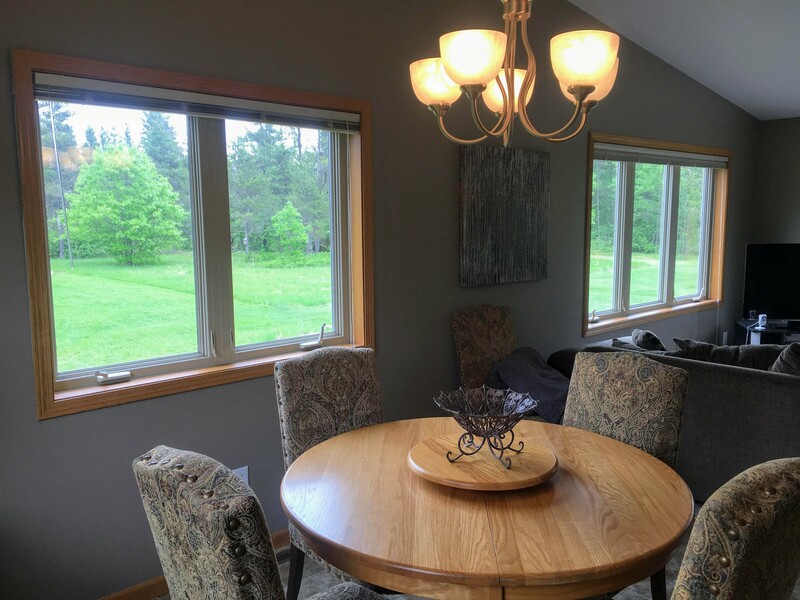 Very secluded location close to quality area lakes & ATV/Snowmobile trails. 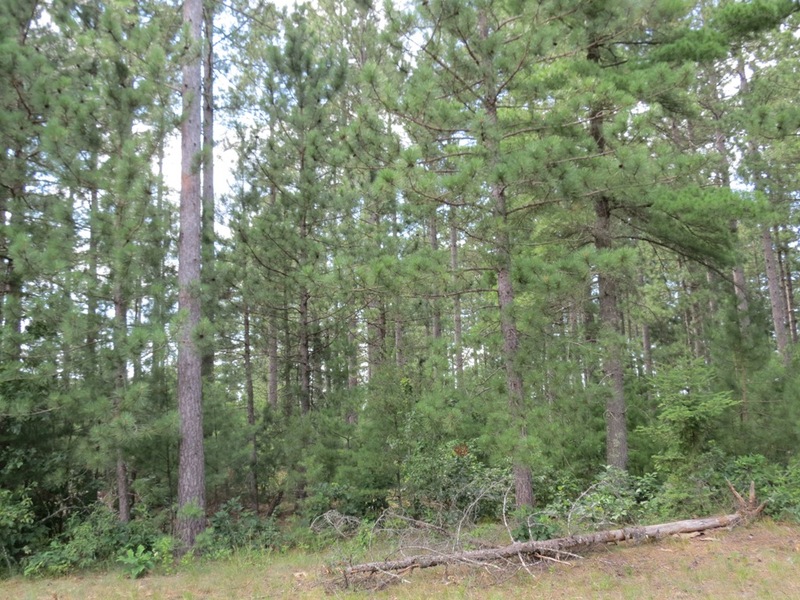 Adjoins Douglas County forest land for additional uses and hunting opportunities if desired. There is a large pole building on site and multiple utility buildings. 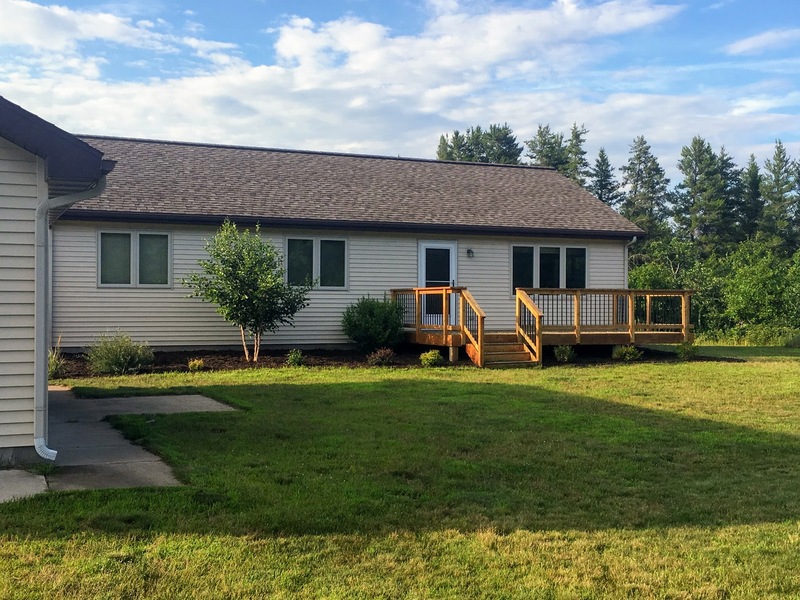 A special property in the northwoods! Please email or call for more details or a tour. Town of Gordon – Gordon Estates. Reserve your building site now! 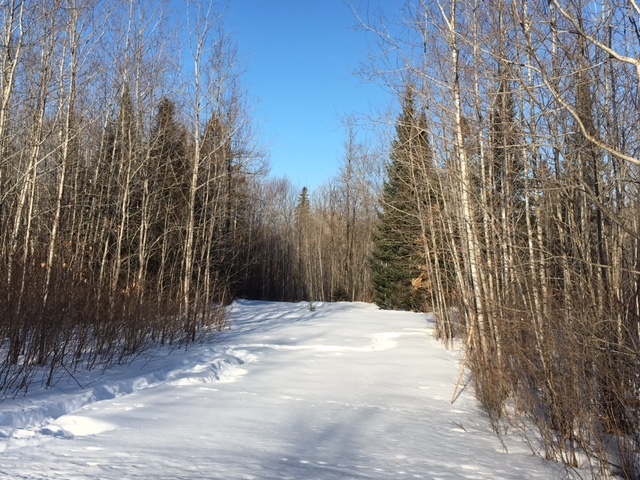 Private 3-5 acre wooded building sites situated along St. Croix River Road. 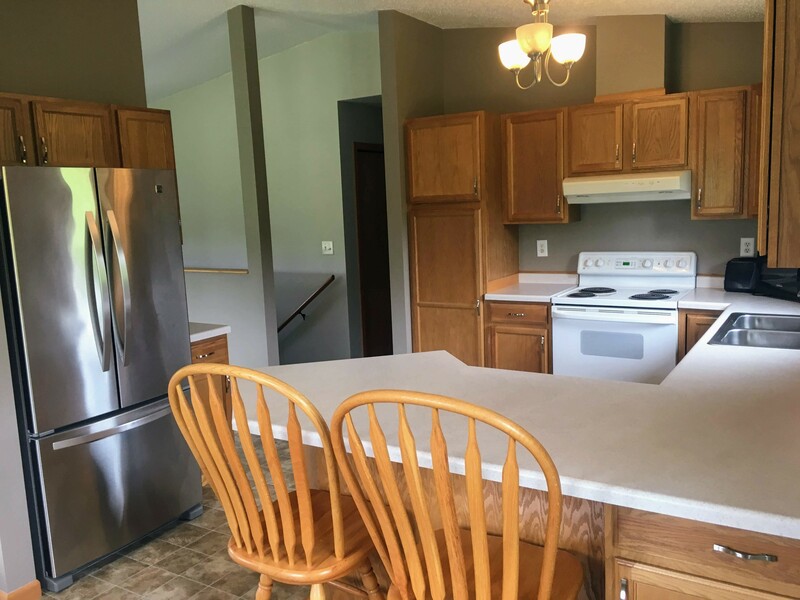 A convenient location just a few minutes east of Hwy 53. An impressive selection of trees, various elevations, and sandy soils. Protective covenants apply.